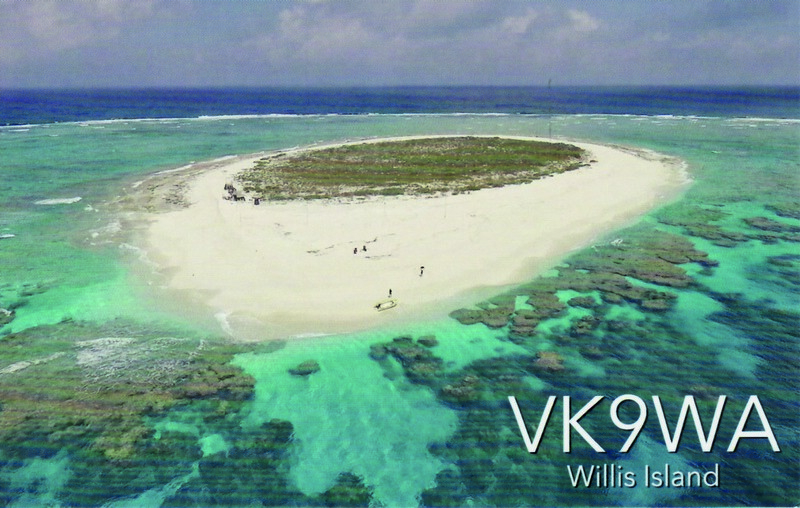 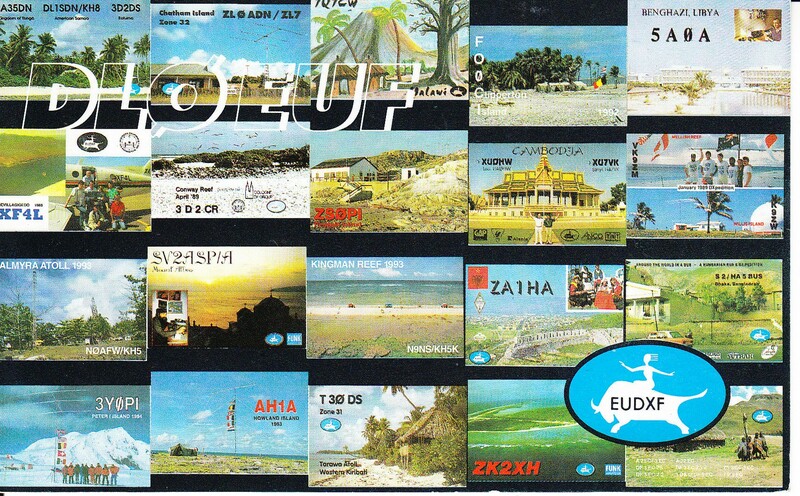 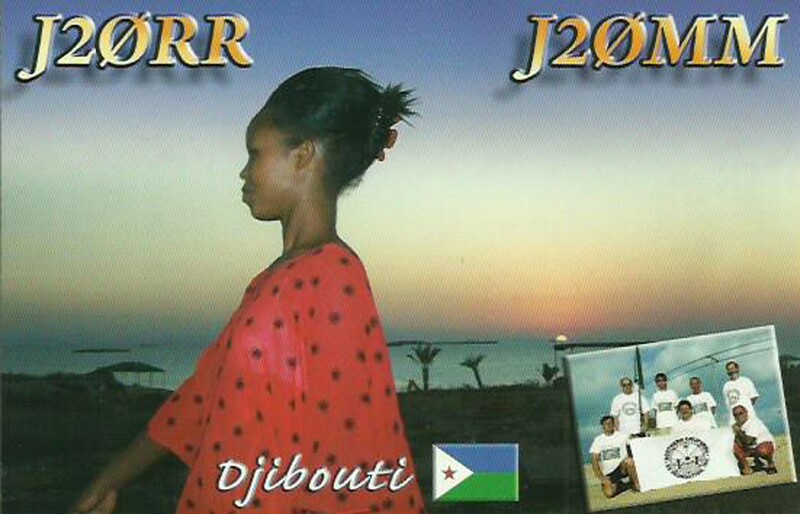 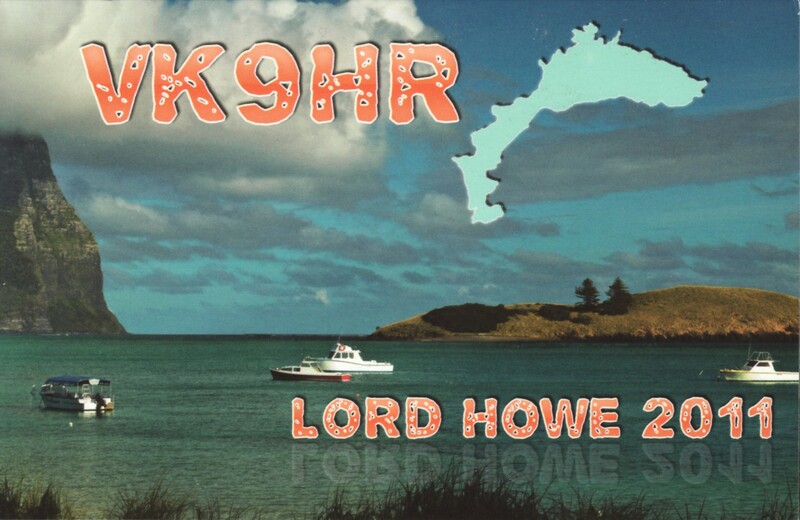 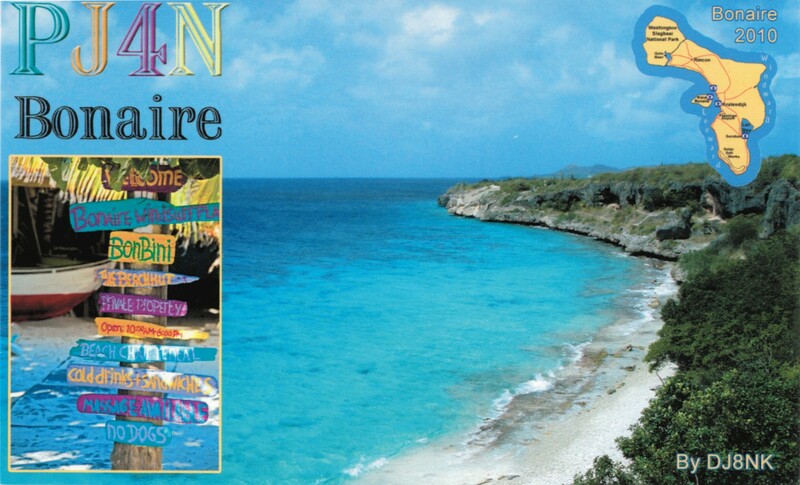 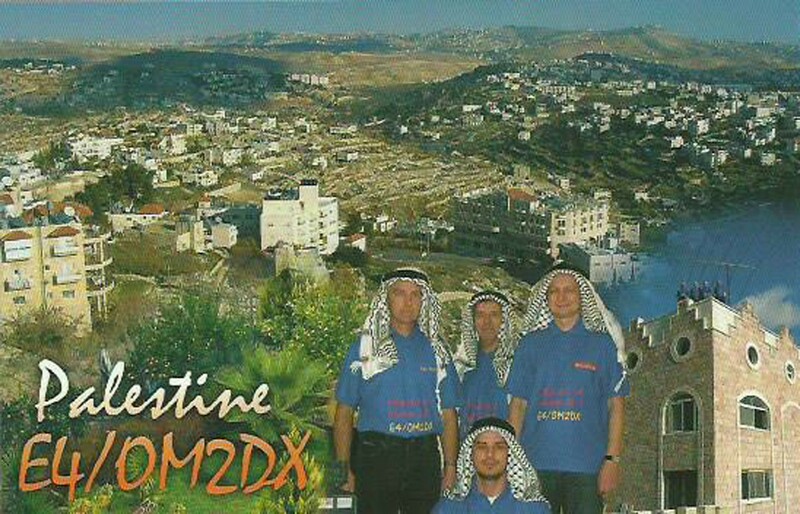 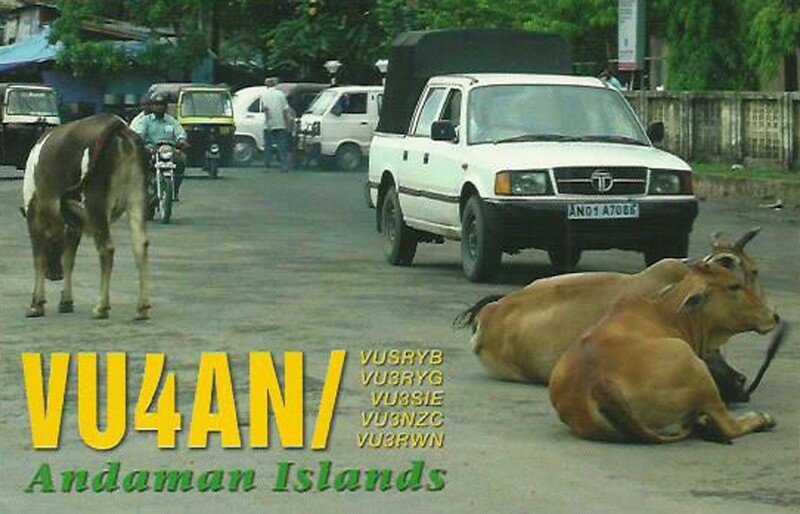 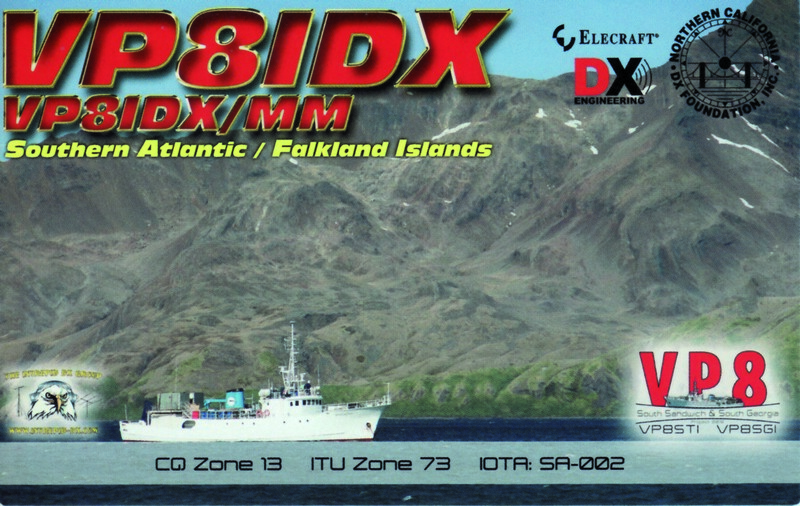 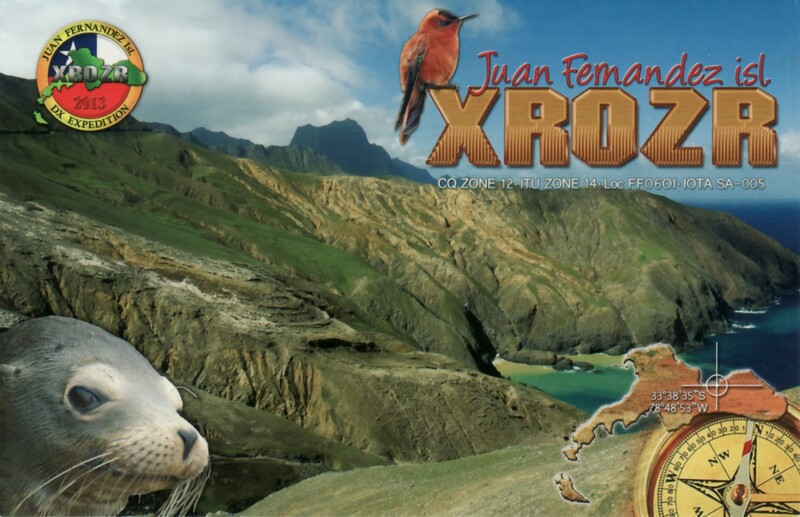 You might have noticed on the bands but more and more 30EUDXF stations become active. 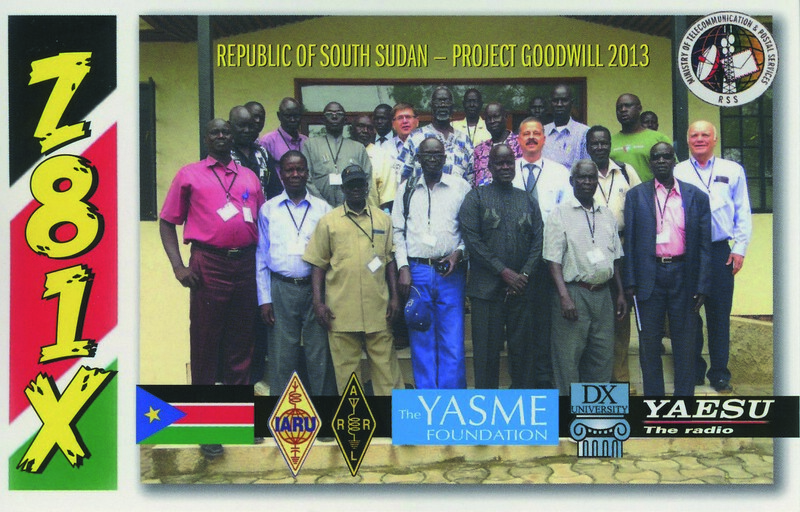 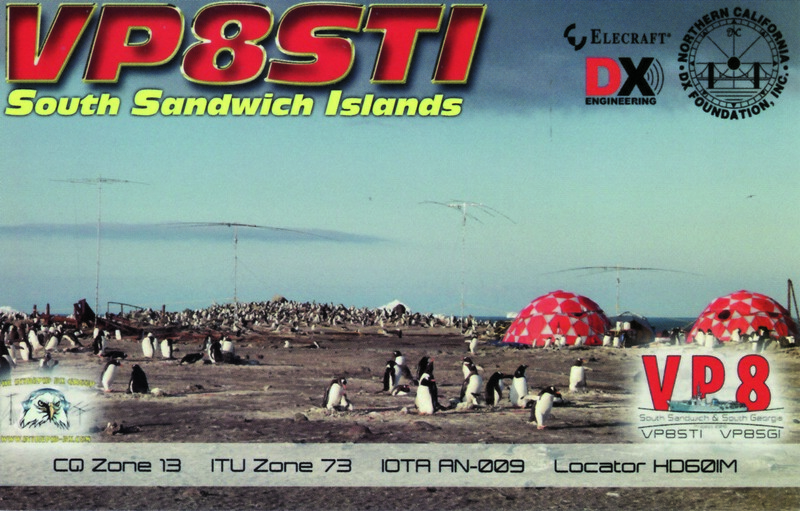 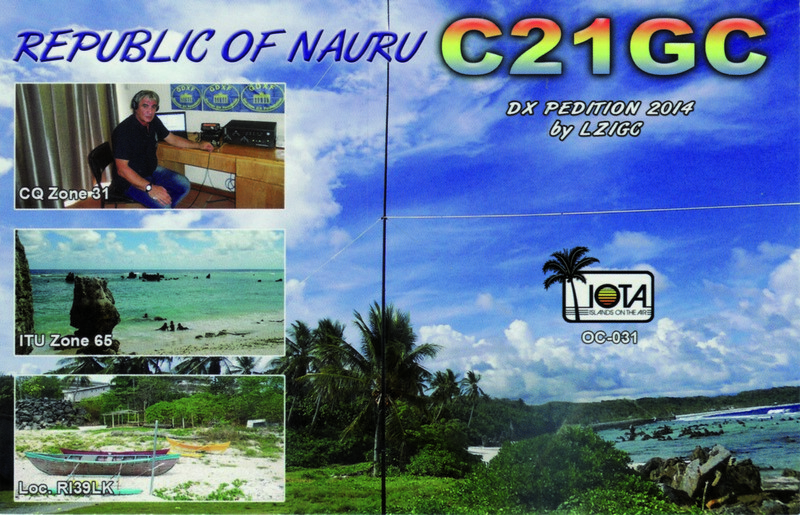 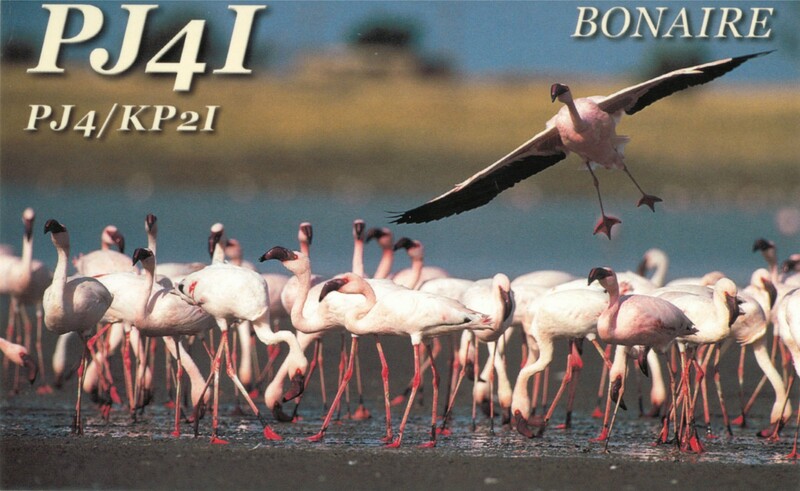 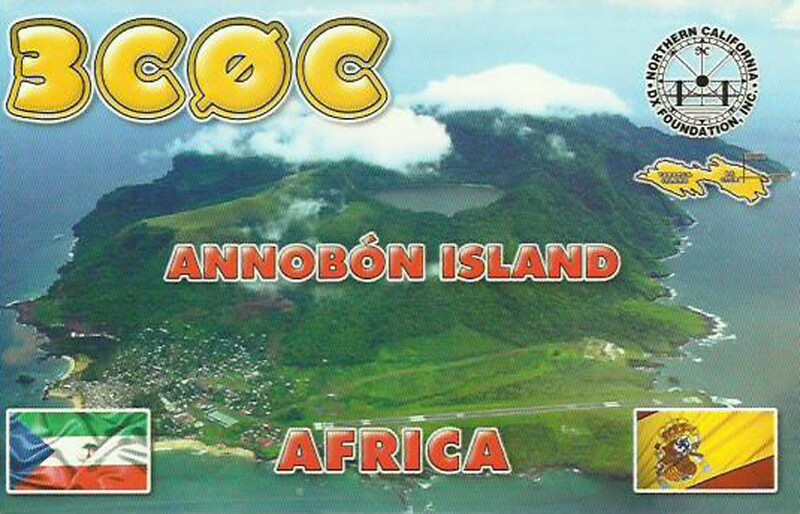 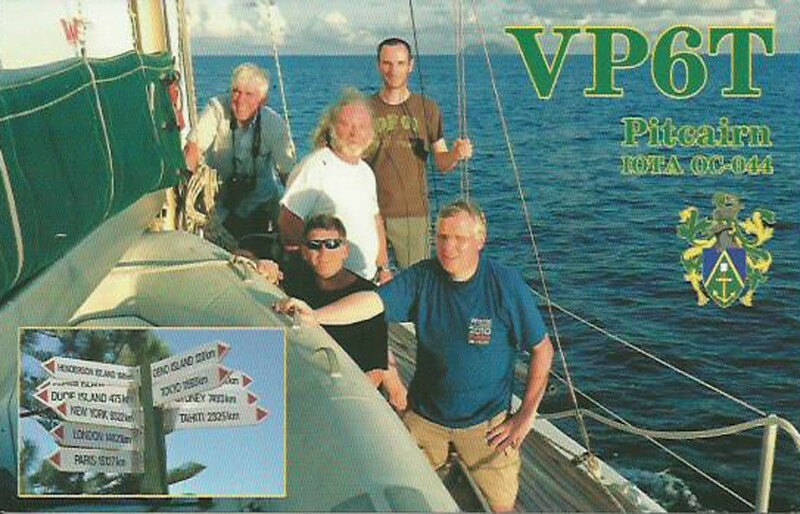 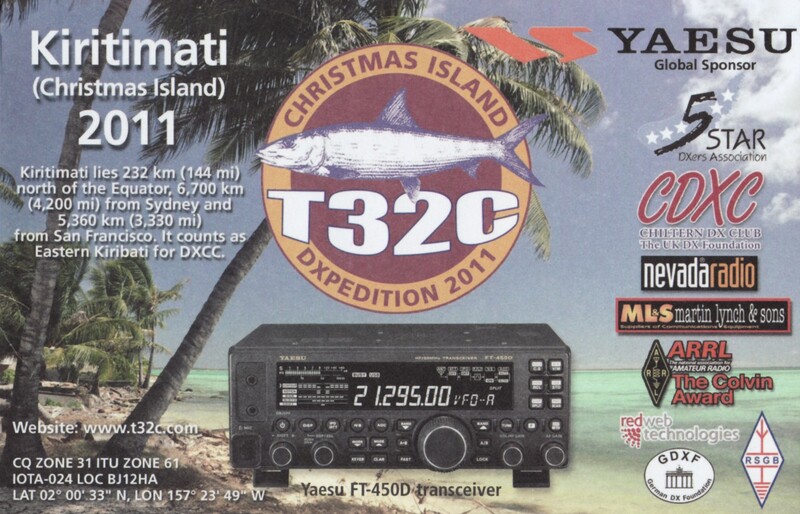 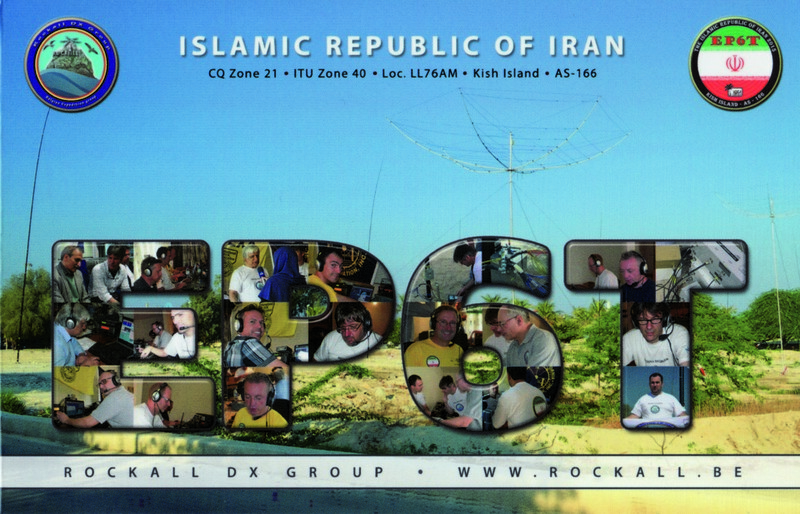 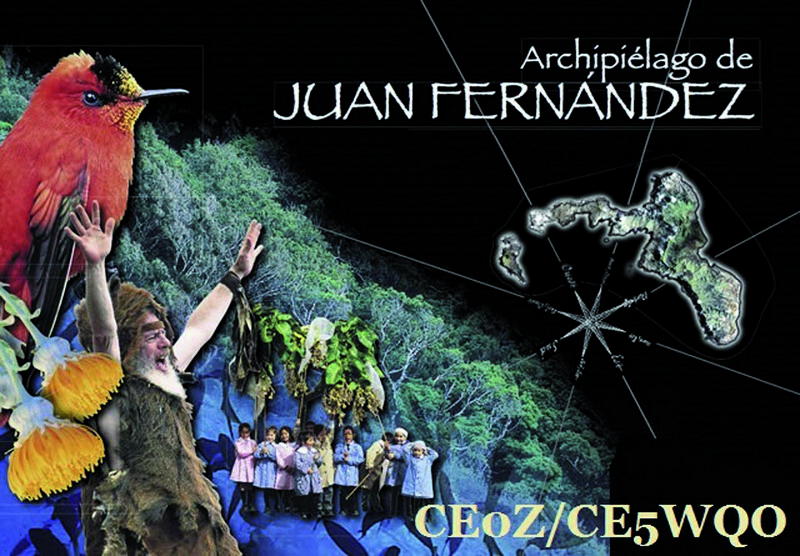 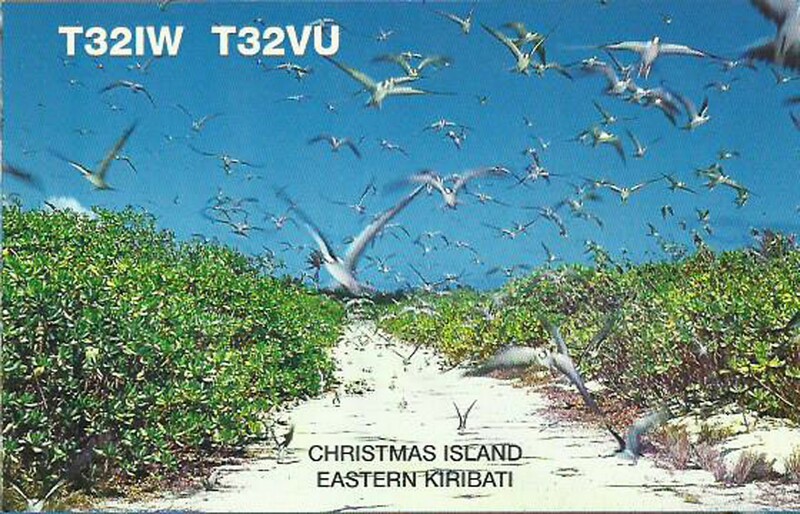 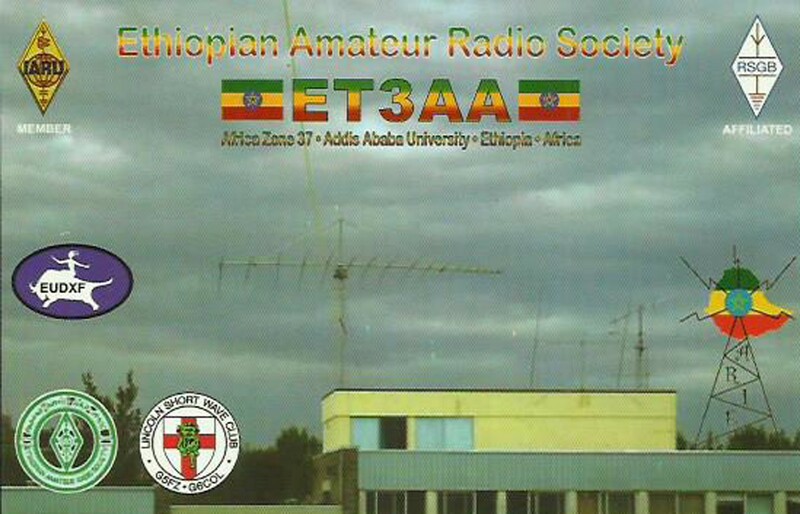 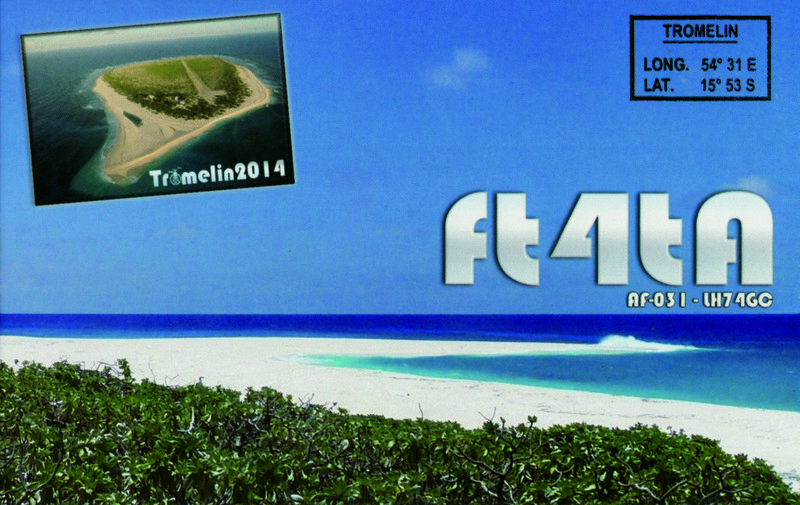 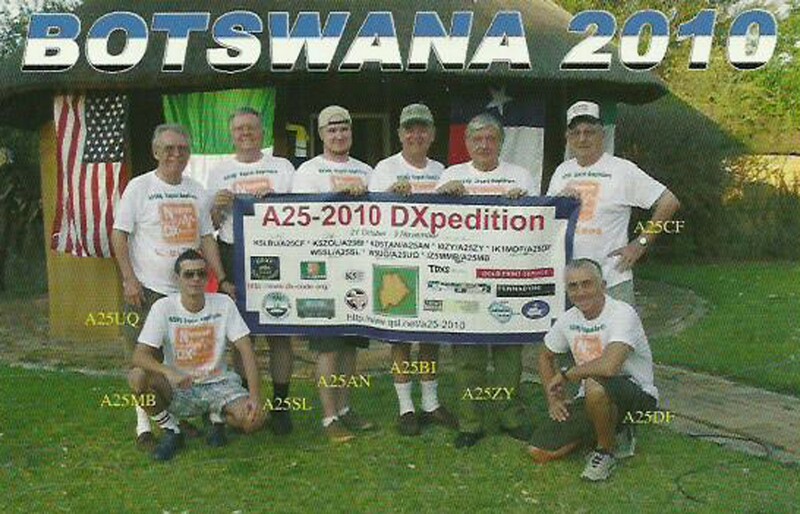 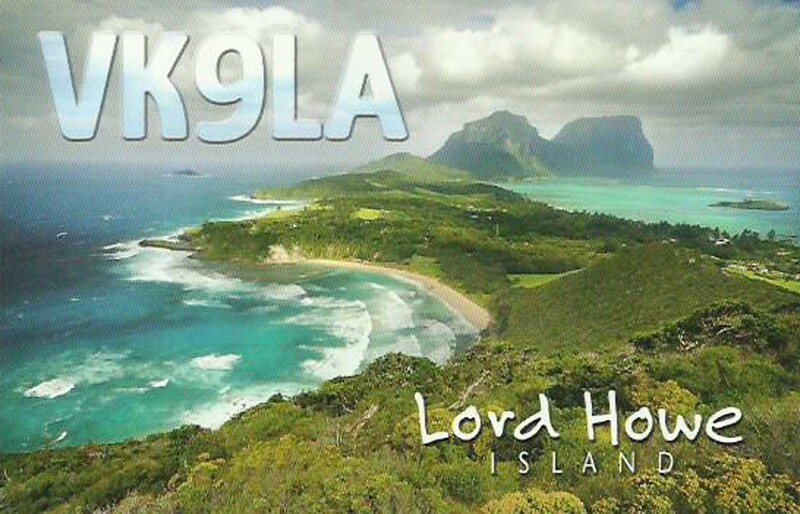 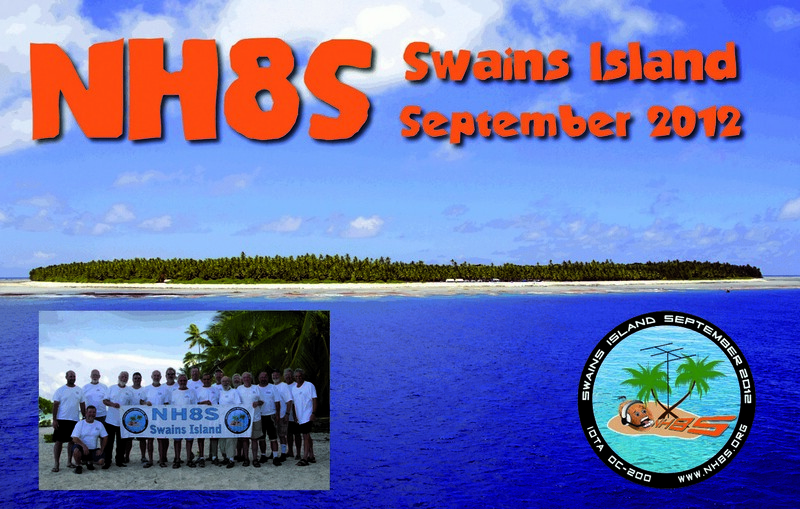 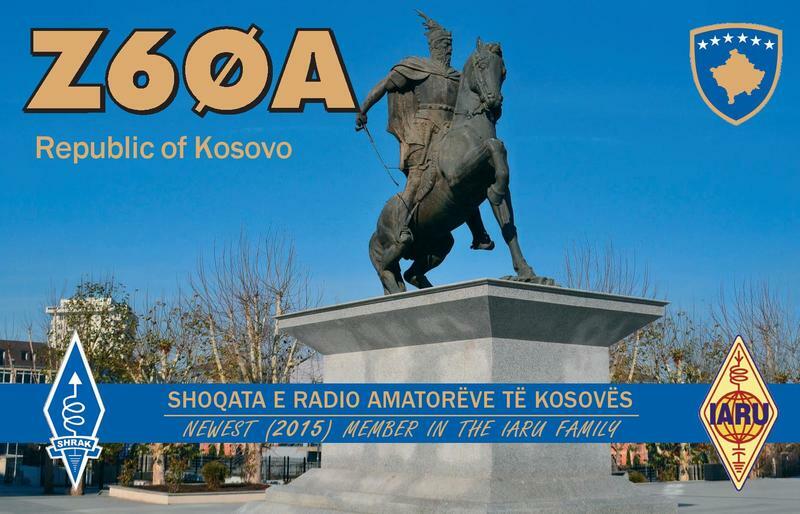 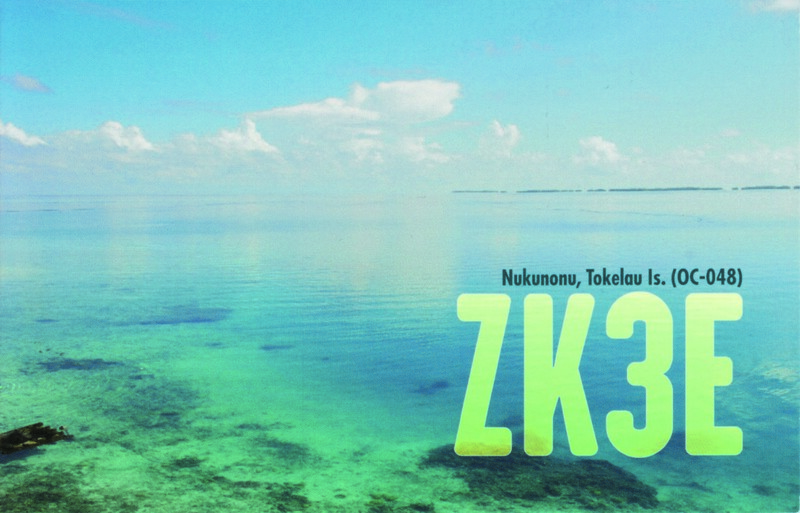 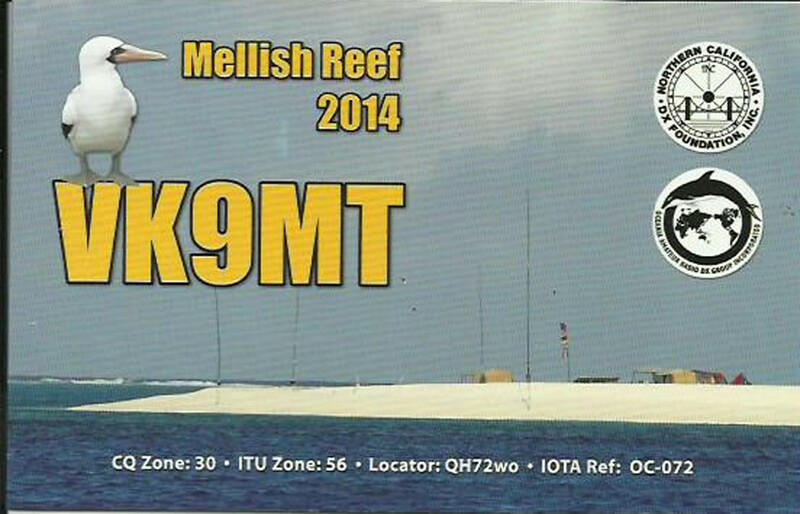 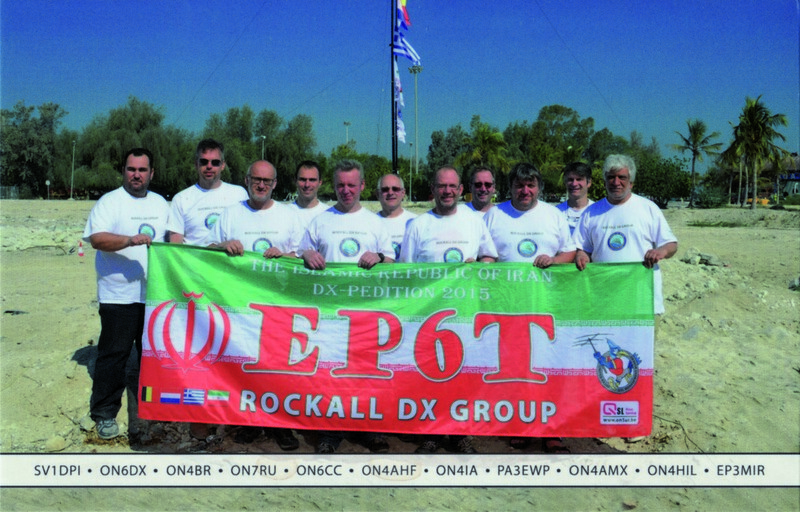 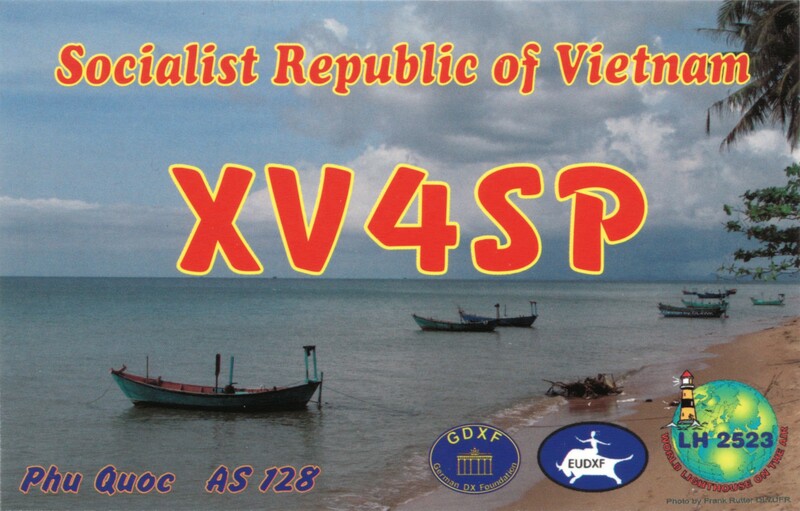 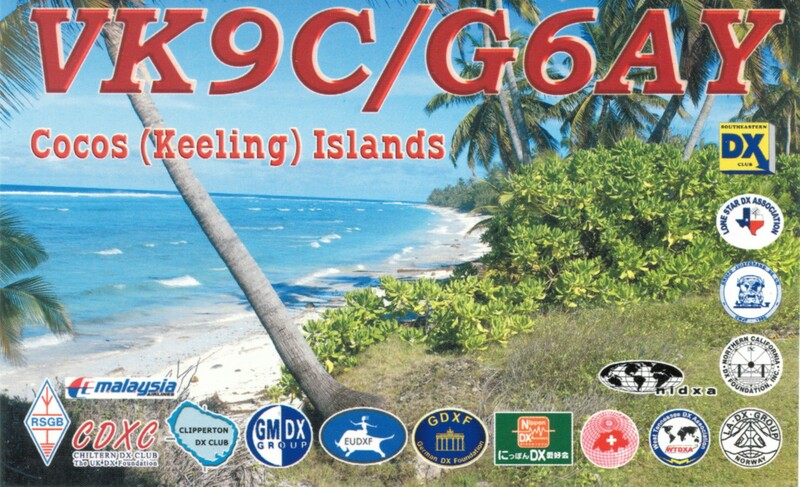 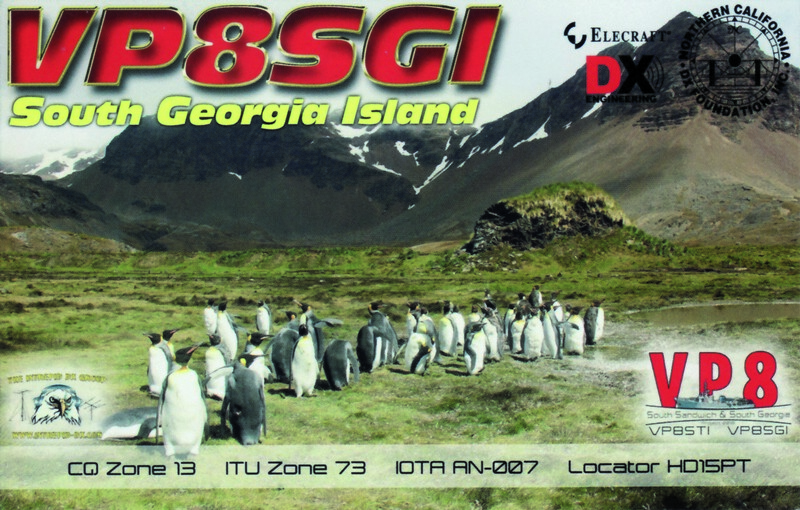 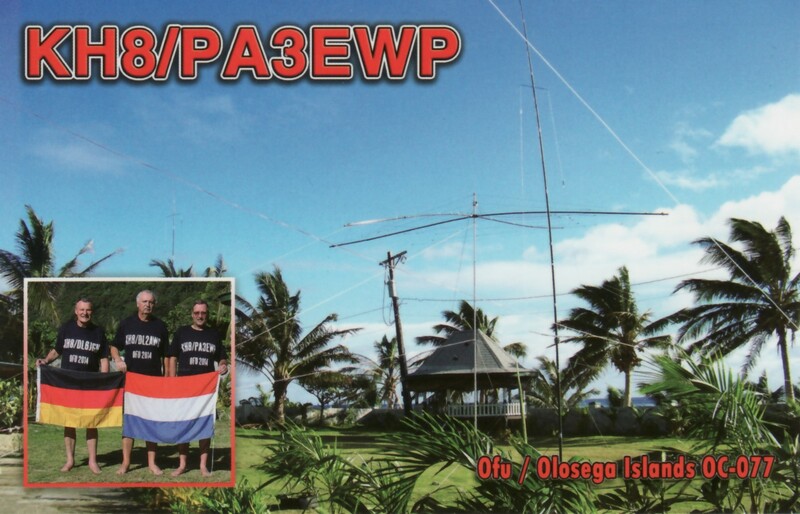 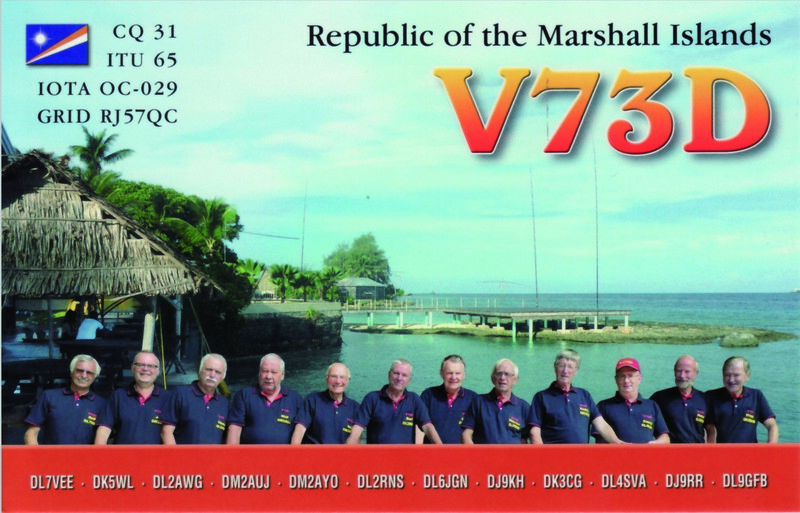 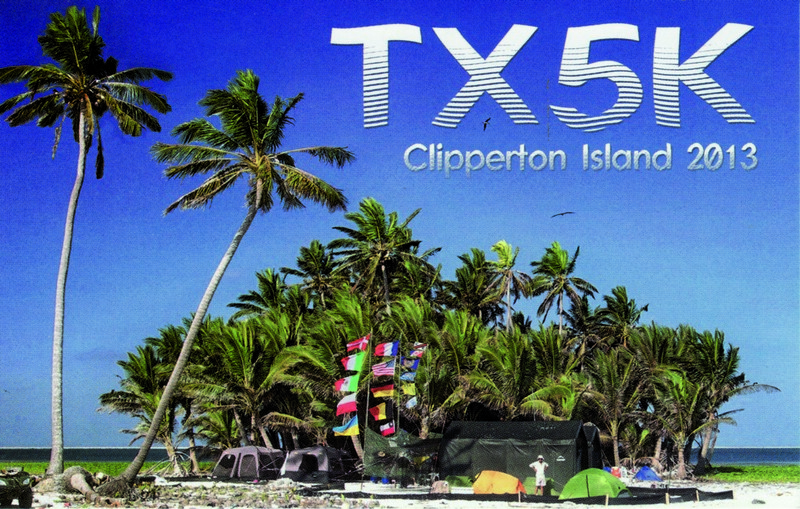 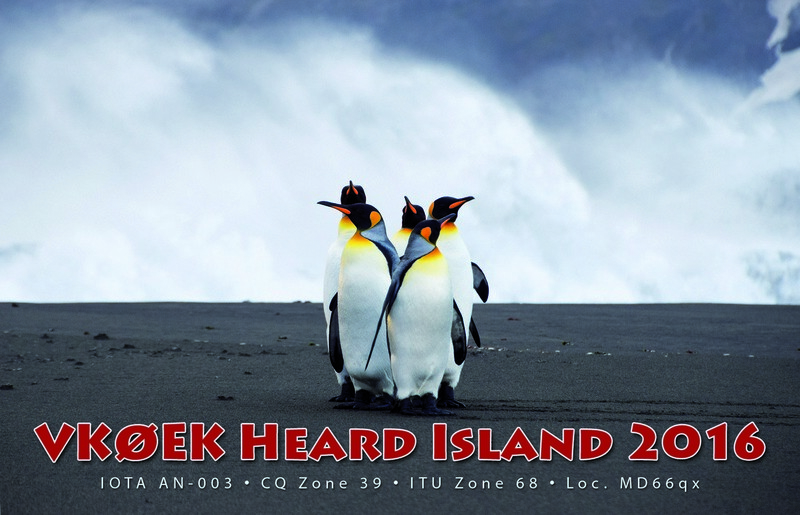 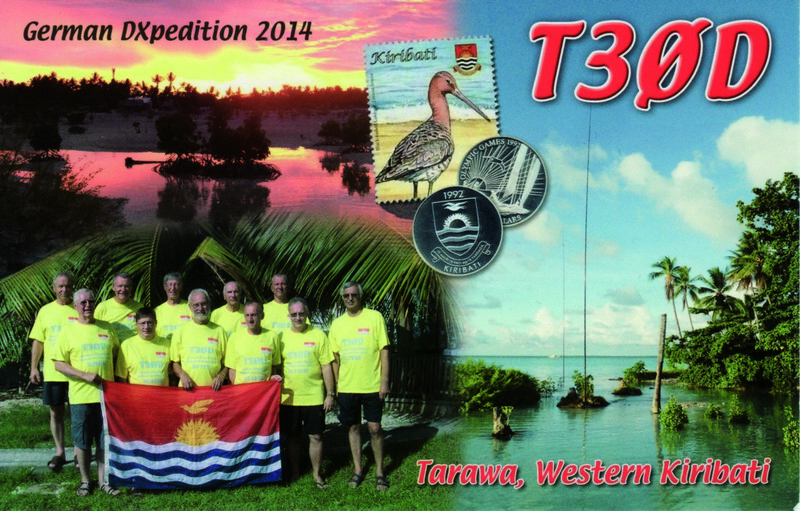 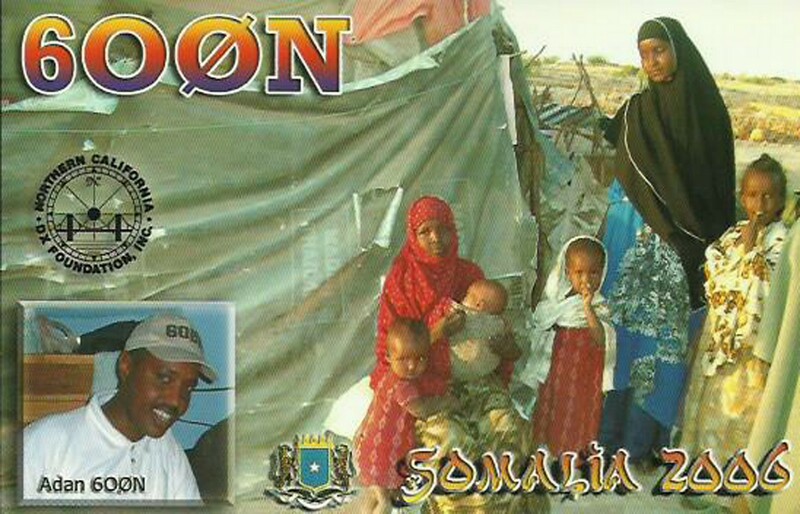 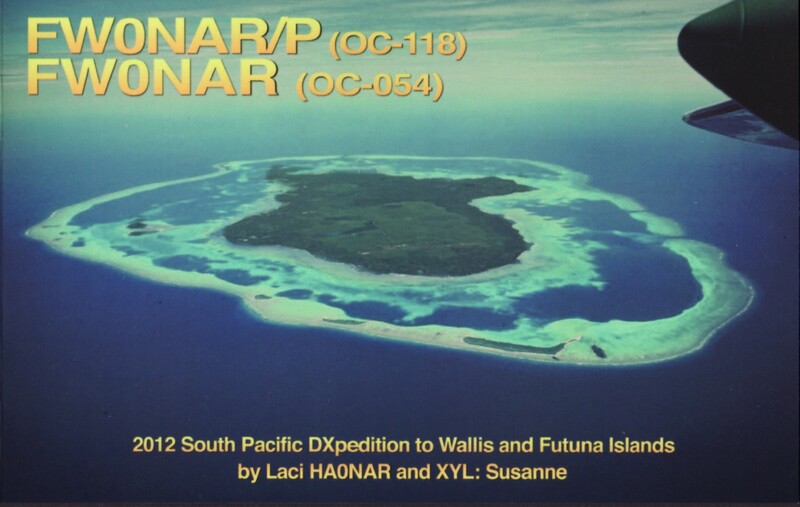 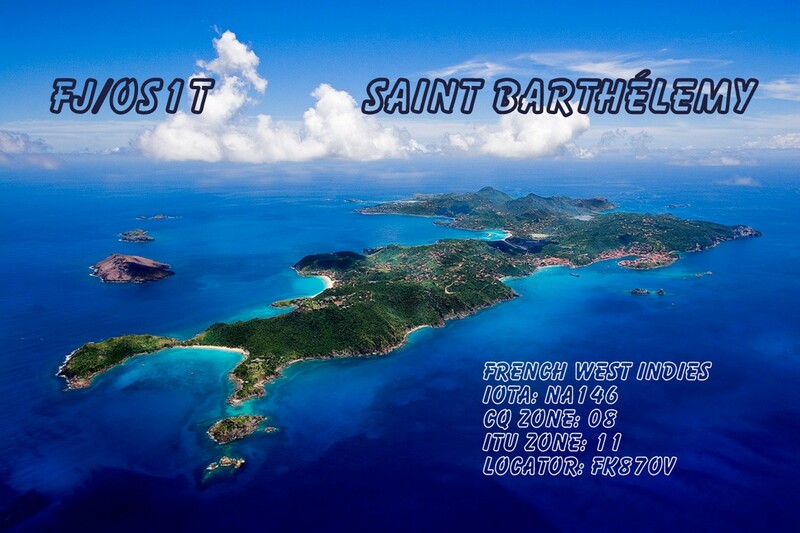 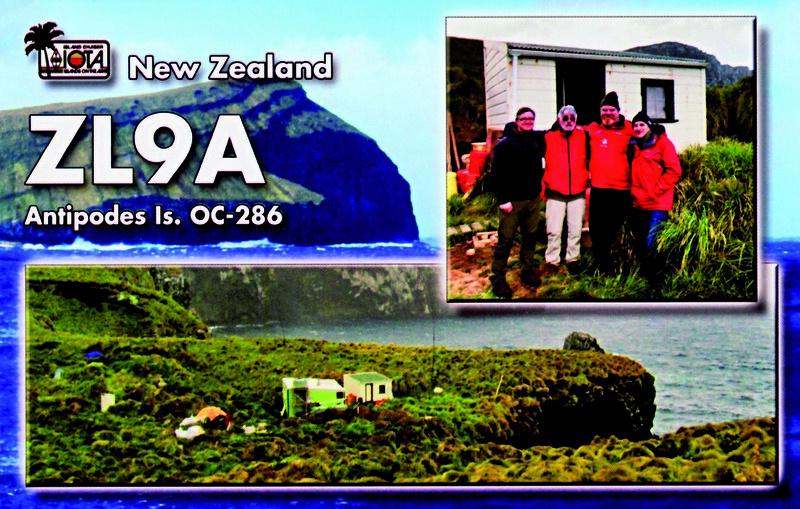 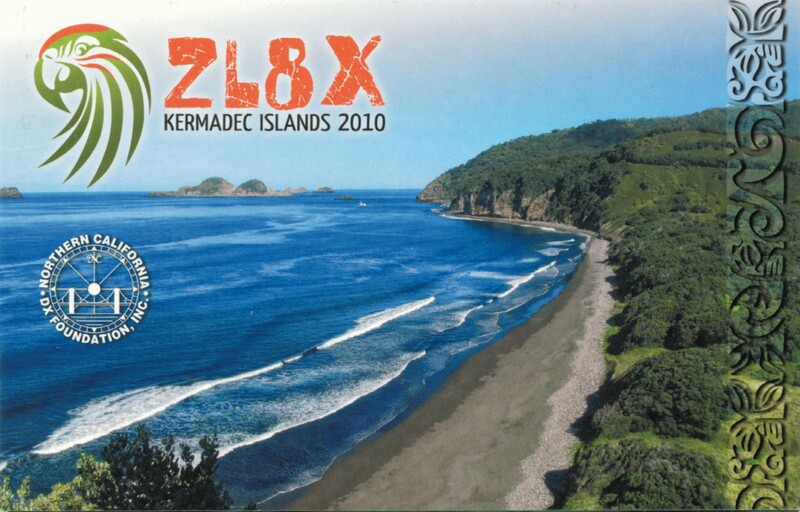 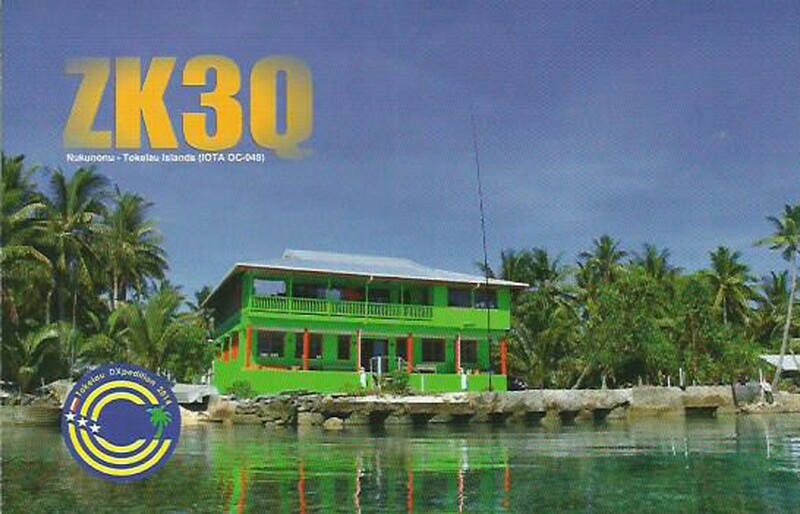 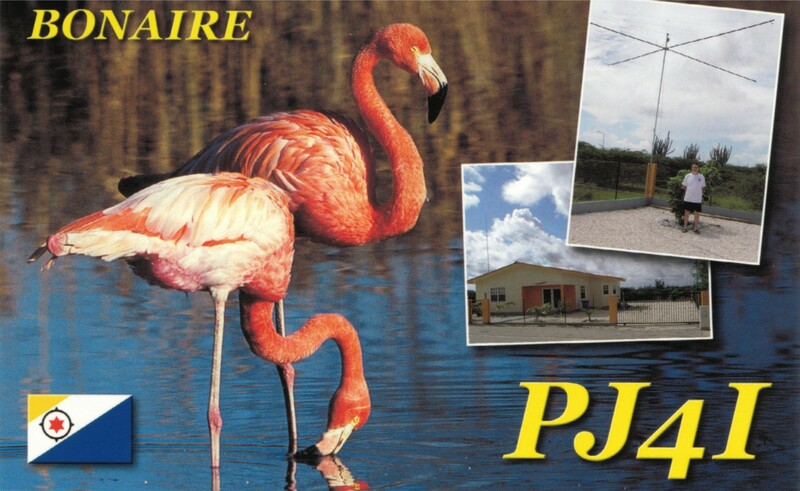 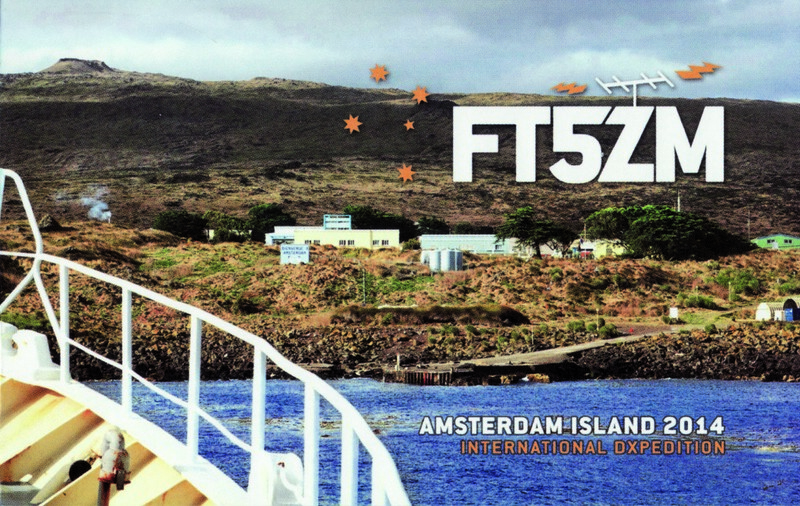 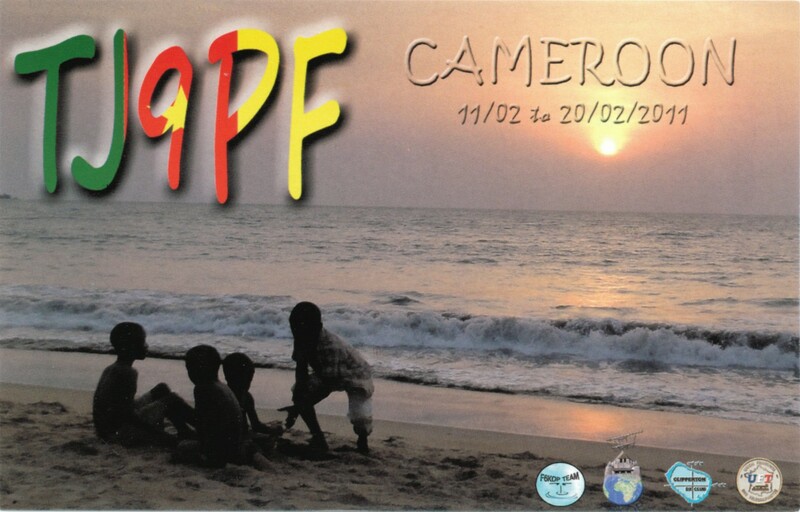 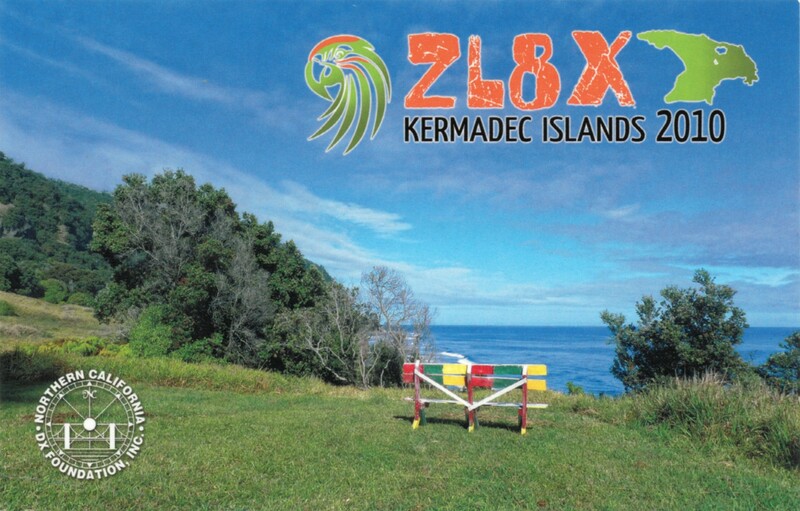 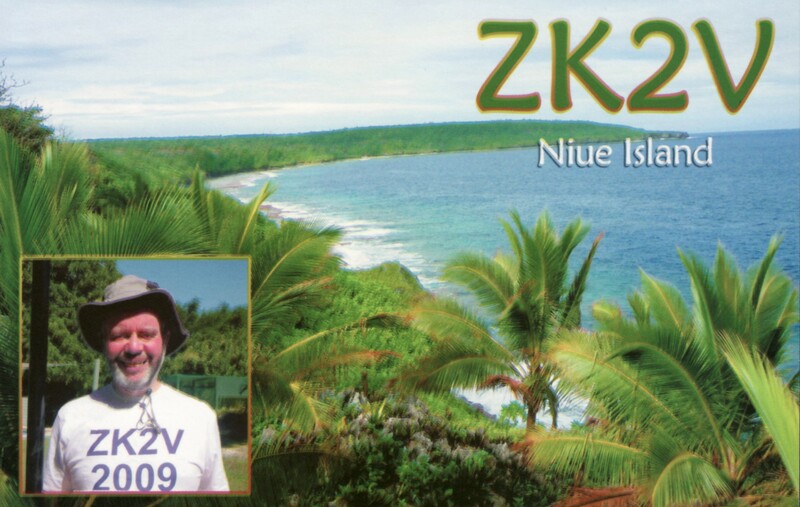 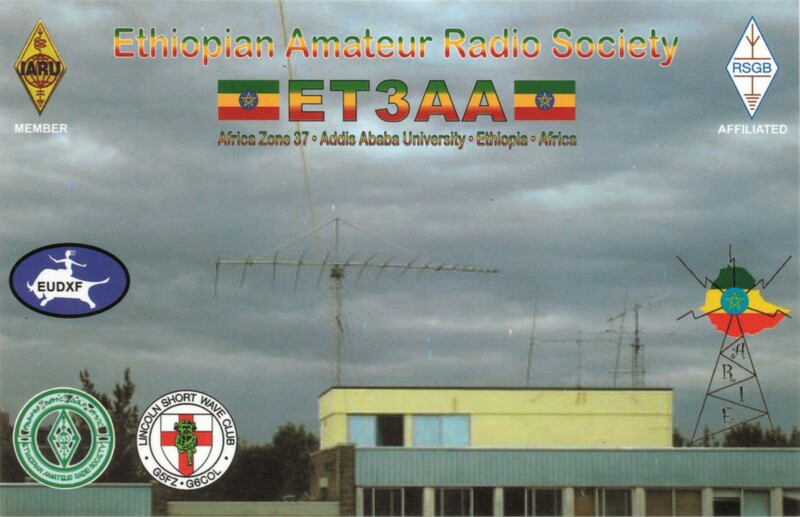 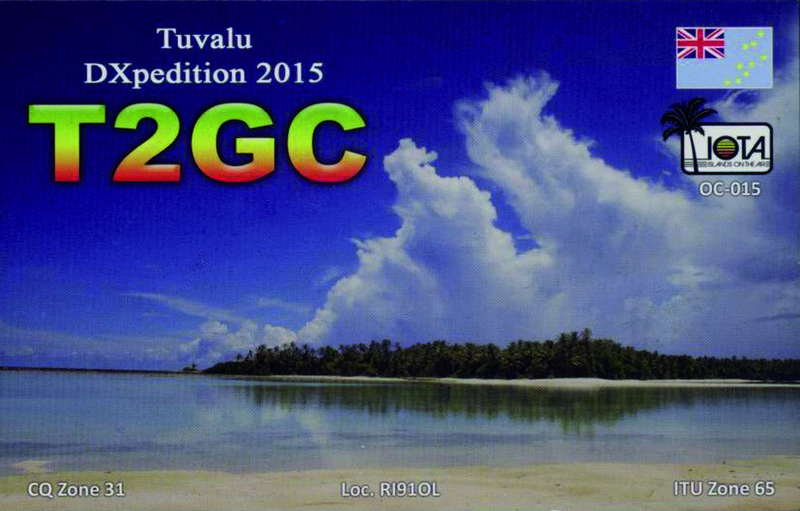 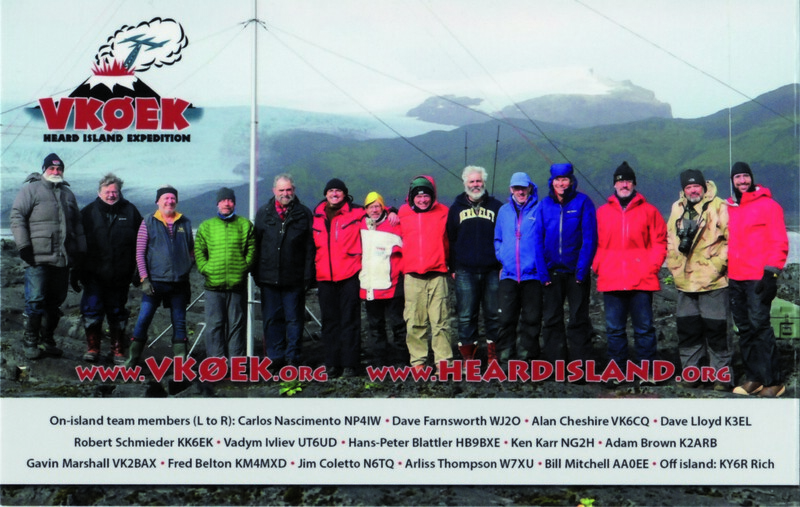 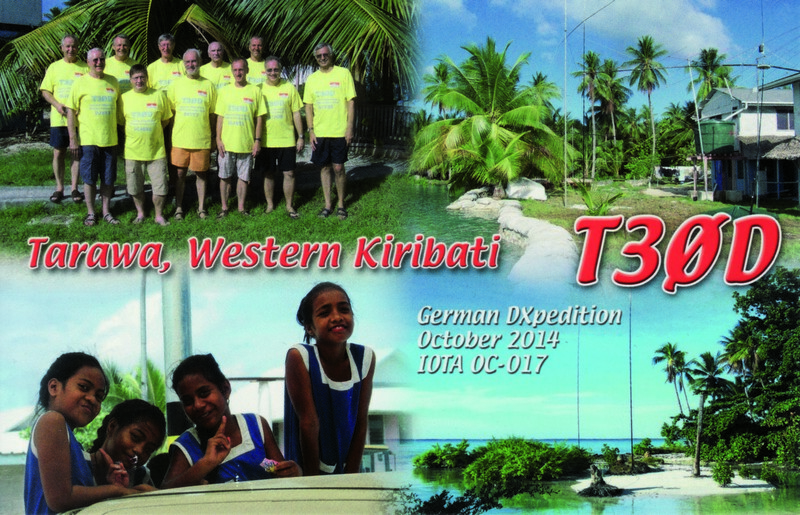 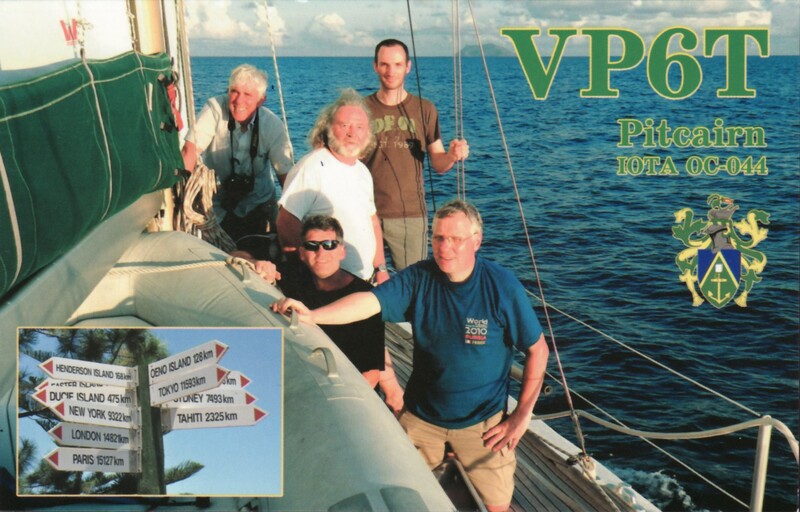 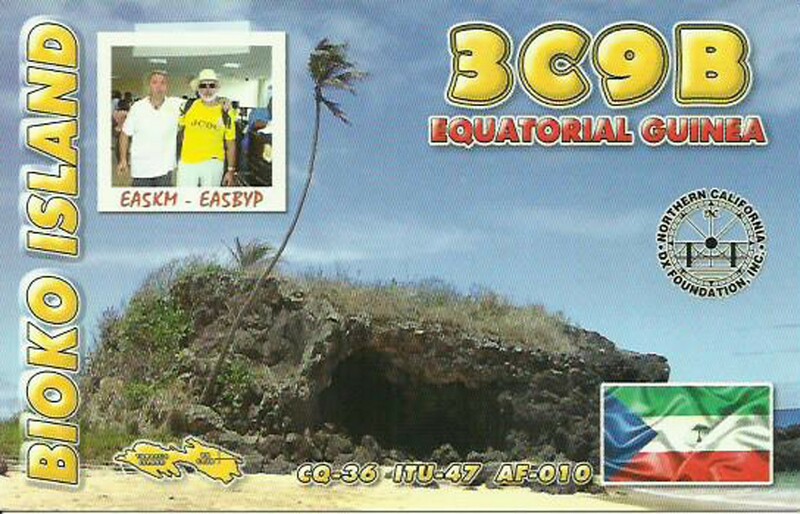 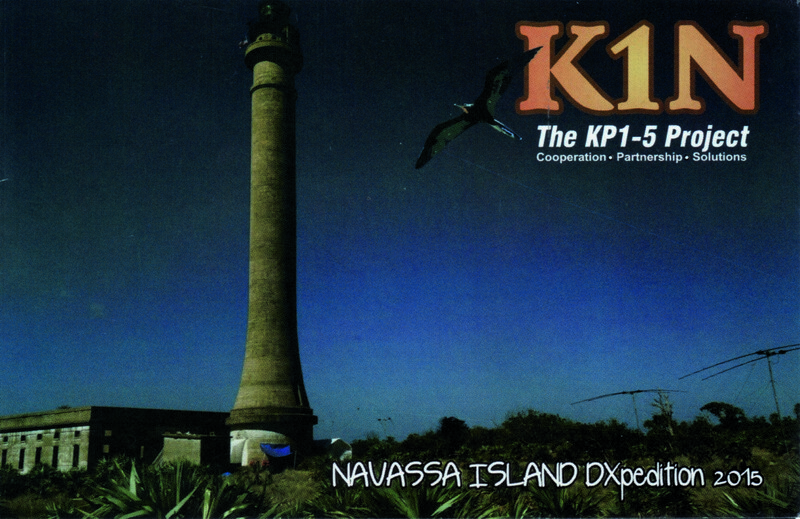 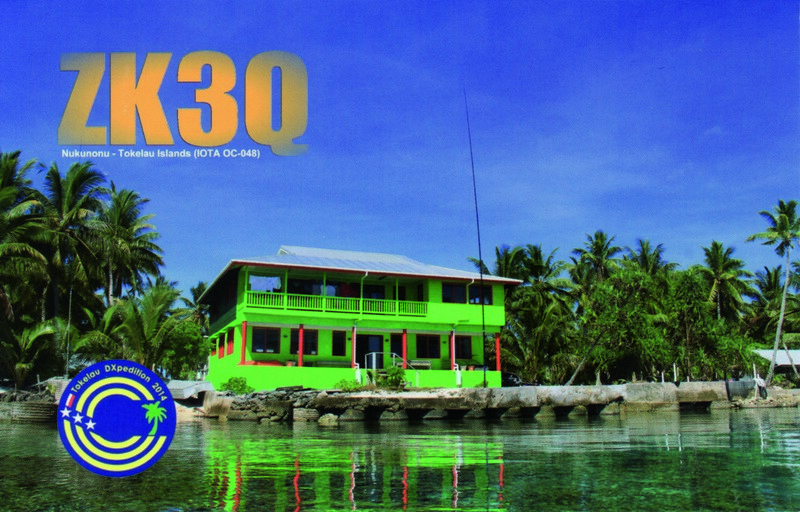 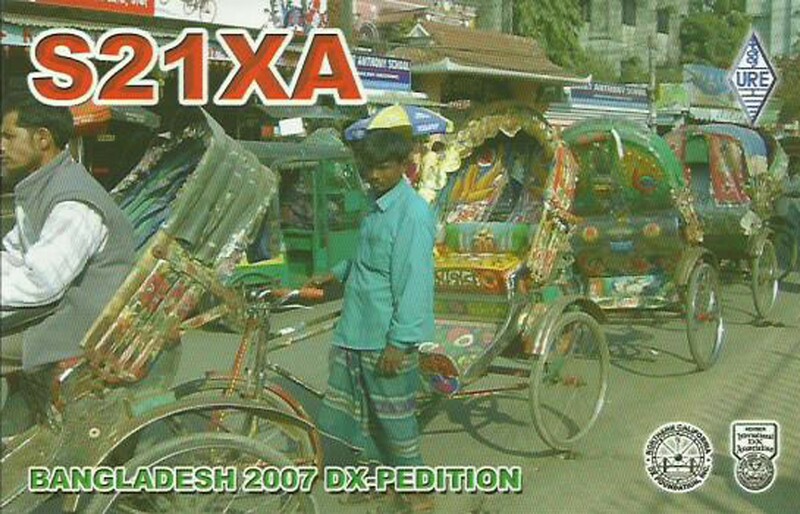 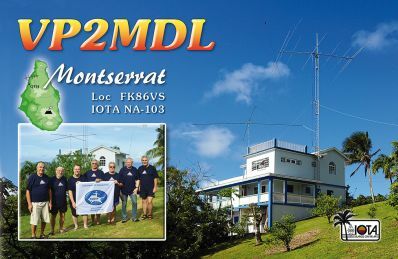 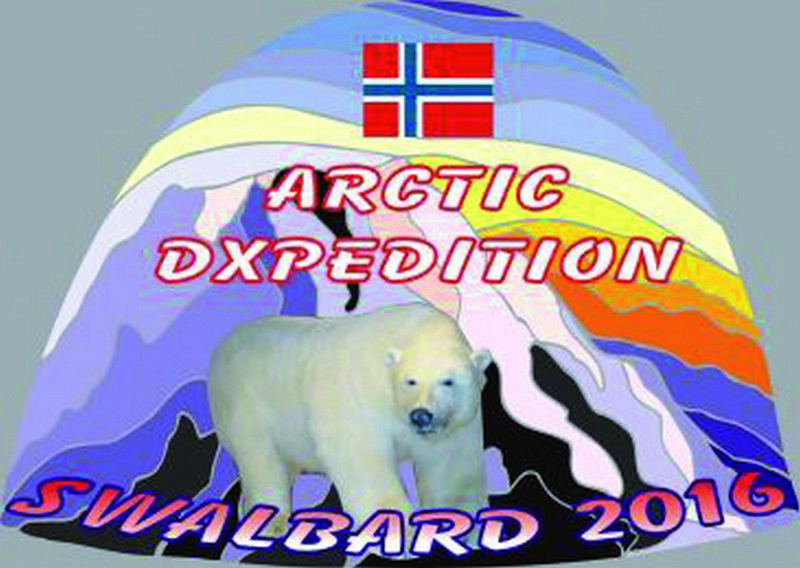 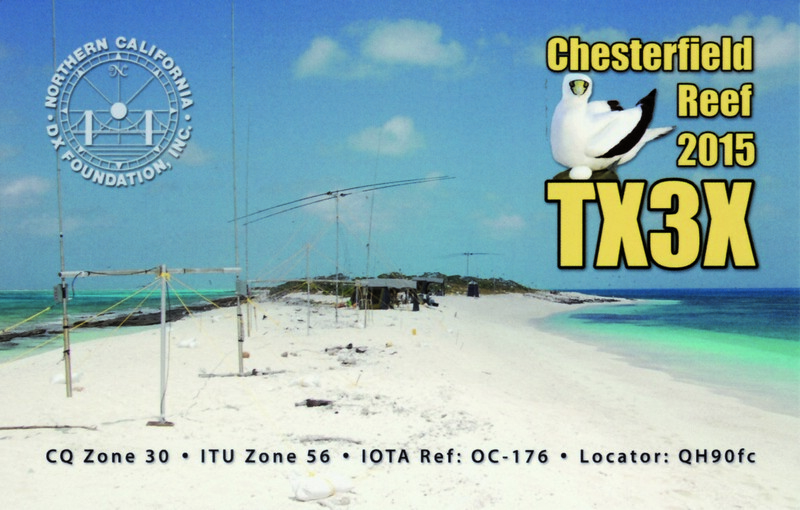 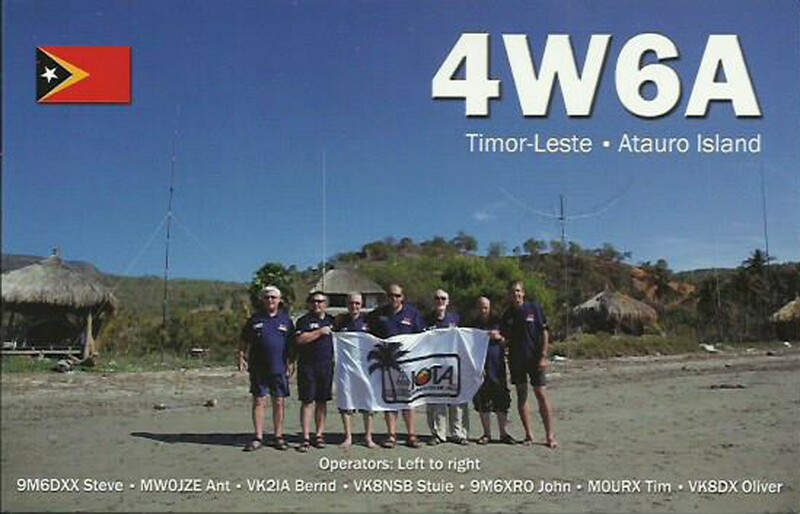 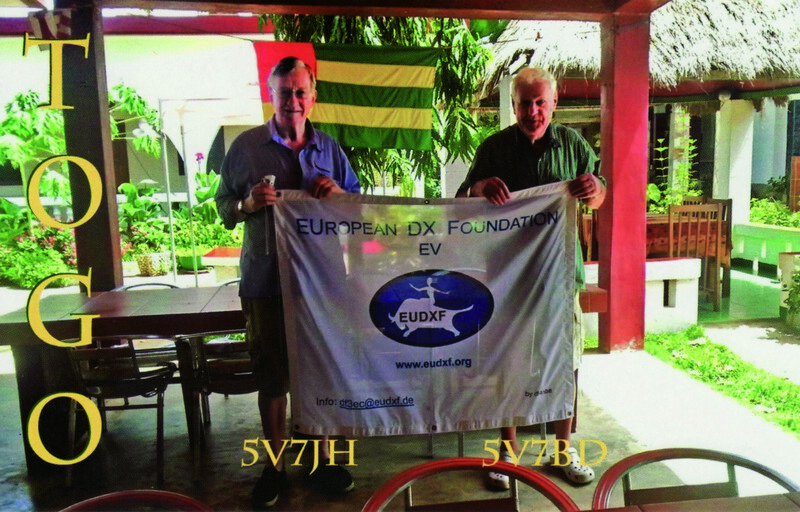 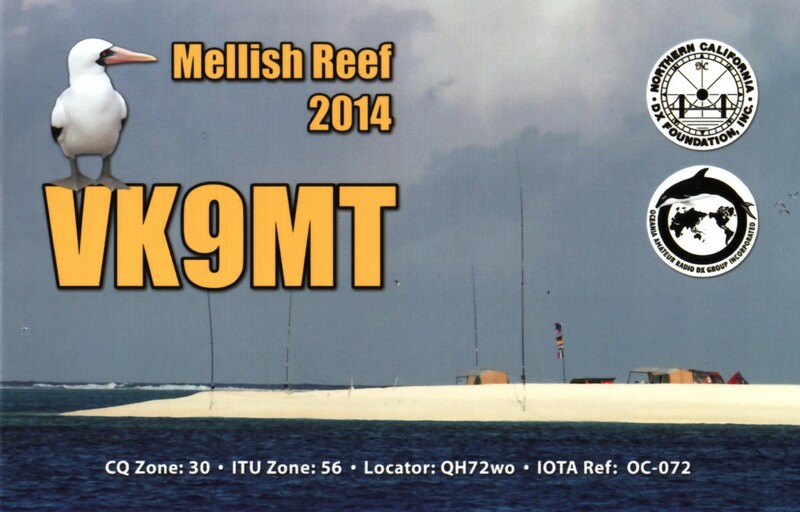 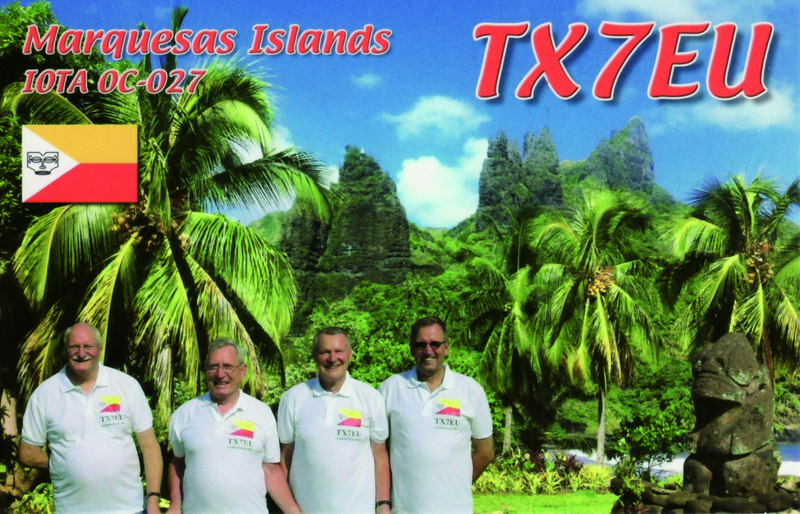 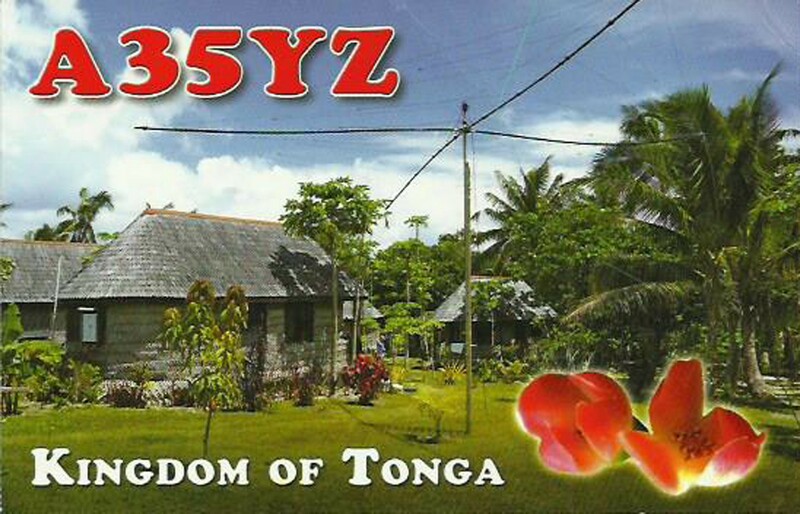 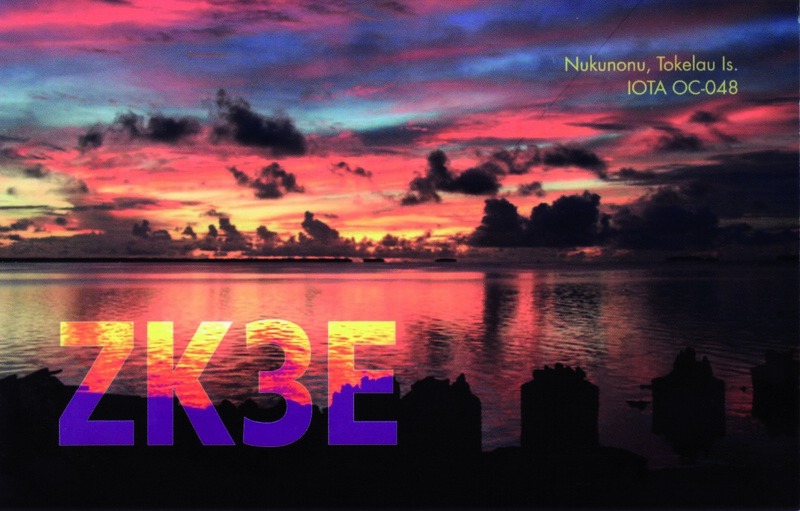 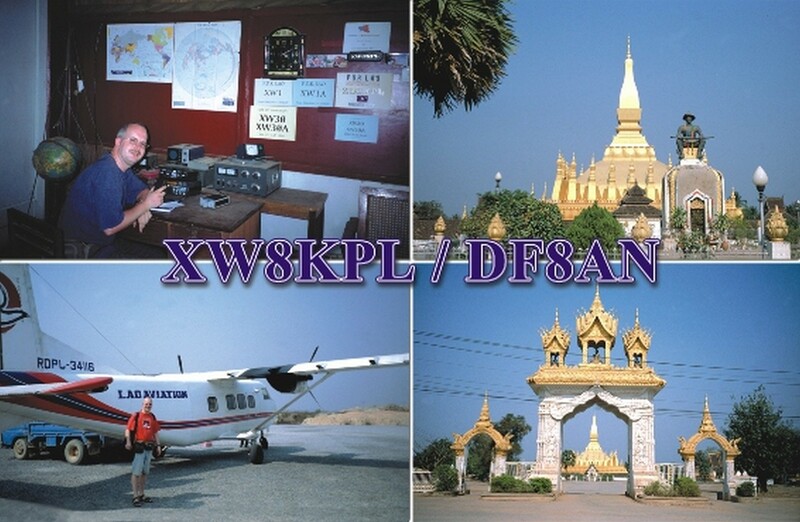 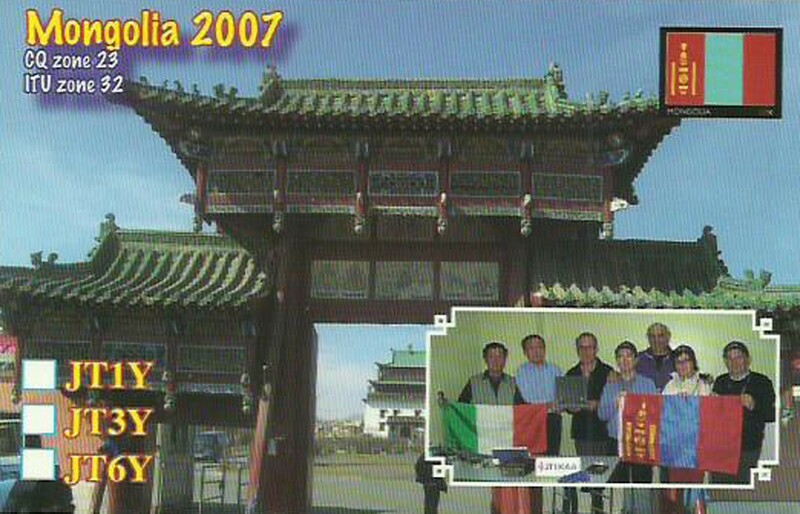 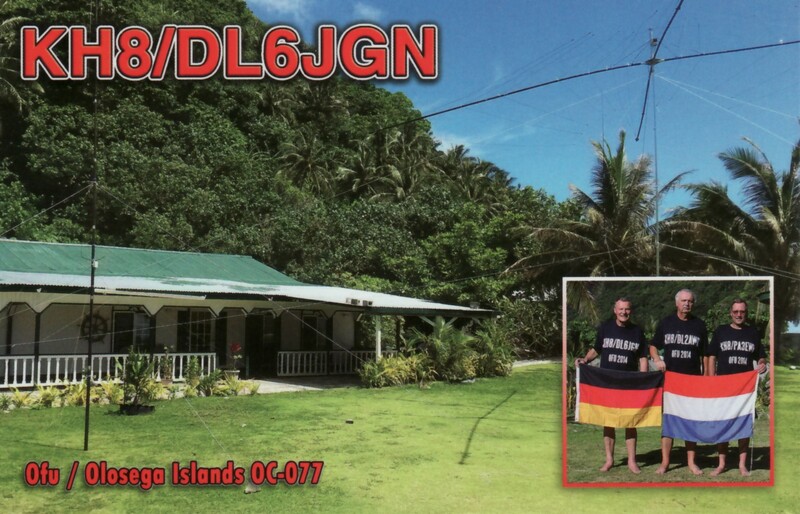 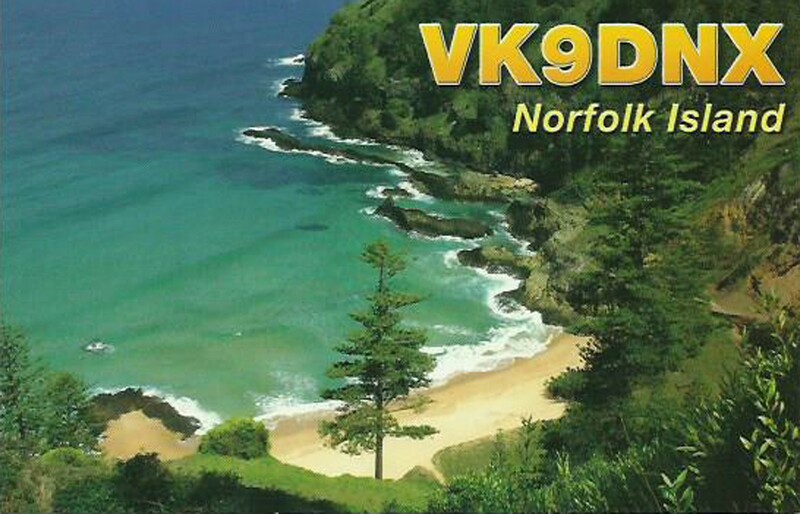 Starting november 1st PB30EUDXF and PI30EUDXF started their operation while other are still active. 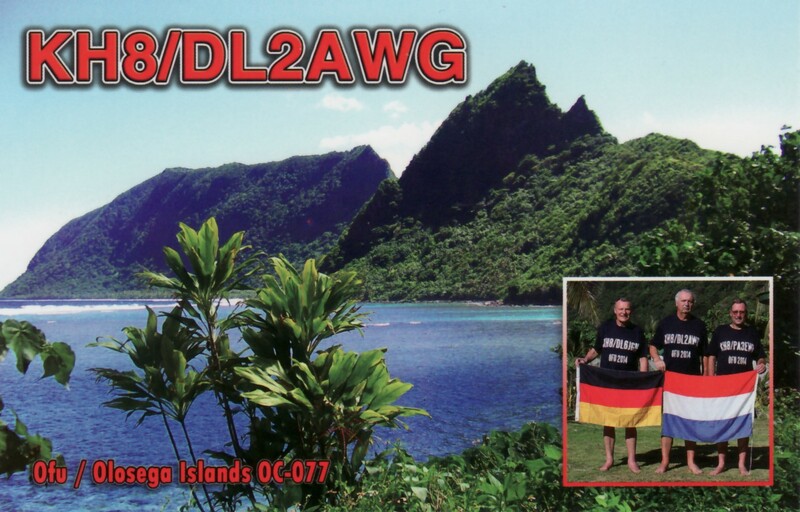 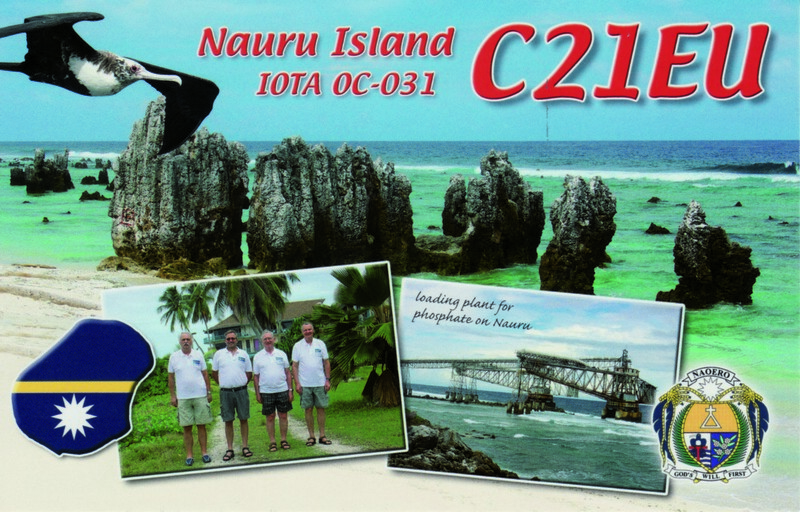 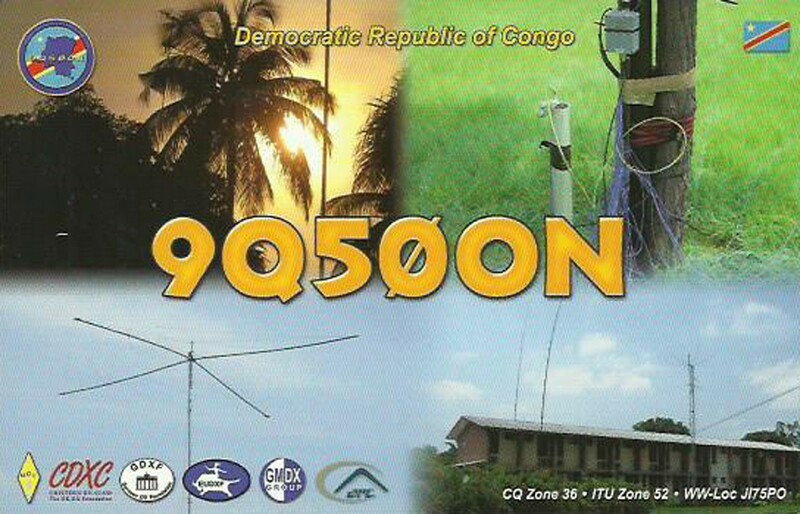 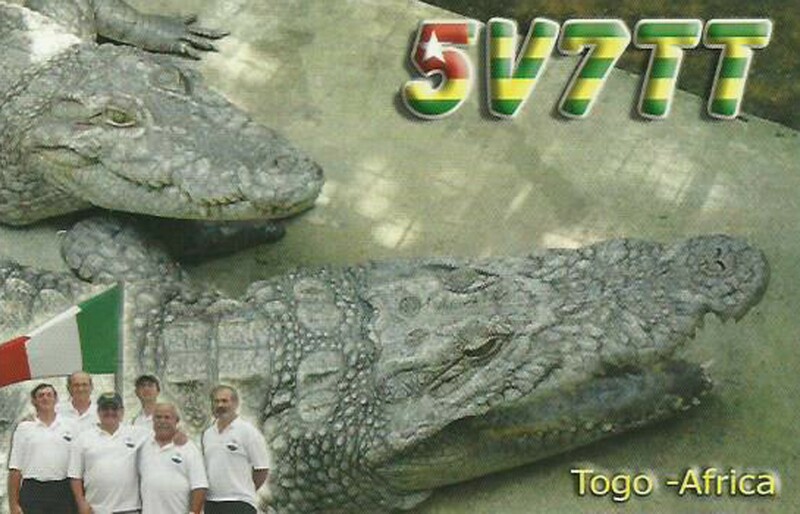 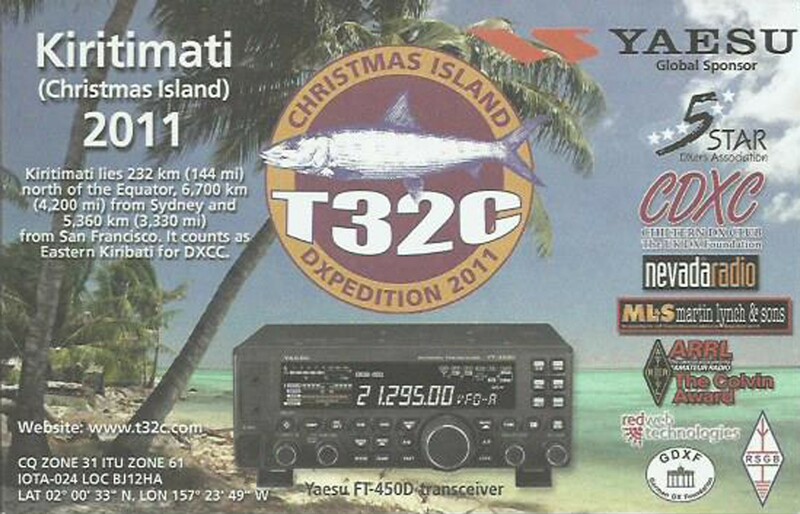 On-line logs for most stations on Clublog and QRZ.COM.